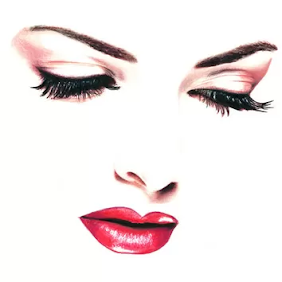 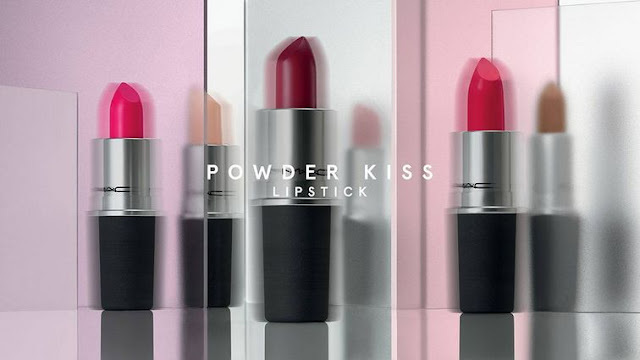 Powder Kiss Lipstick, which took a test run at the Spring/Summer 2019 runway shows, has launched in 16 shades with a velvet matte finish and a moisturizing, comfortable formula. 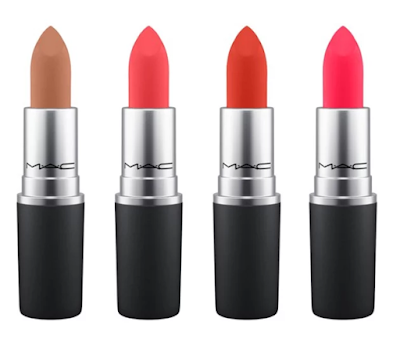 Formulated to leave the lips soft and hydrated, MAC’s Powder Kiss Lipstick has a soft velvety texture, saturated with bright pigments and super-fine powders. The powder pigments suspended in the formula create a diffused, blurry color for beautifully undone lips. 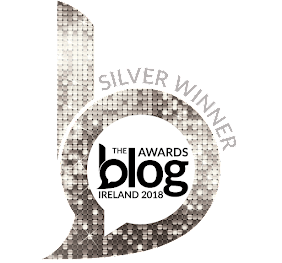 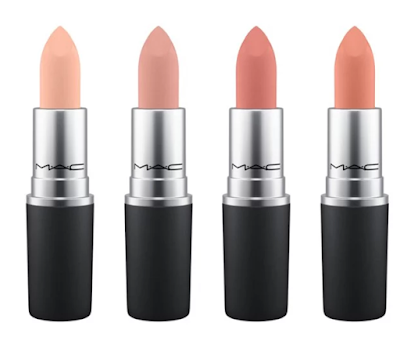 Achieving on trend, smudgy, softly blurred lines that look perfectly imperfect. 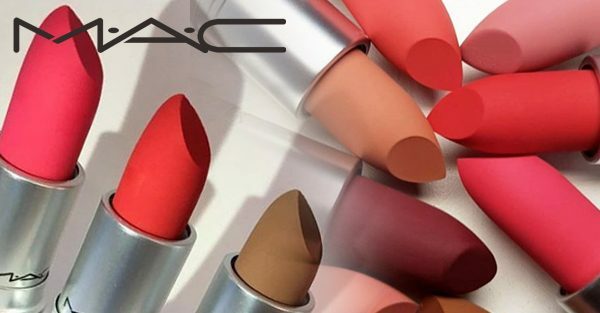 MAC Powder Kiss Lipstick launches October 11th 2018 and will become part of MAC's permanent range. 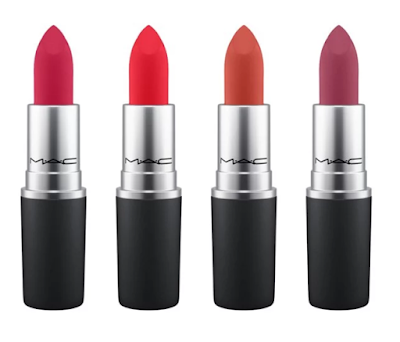 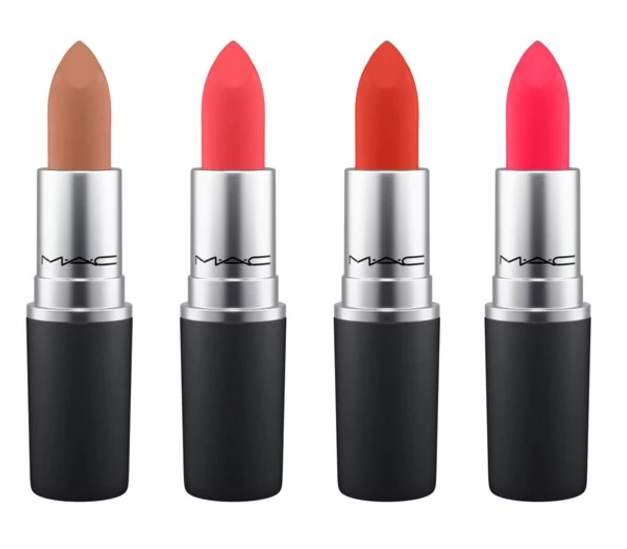 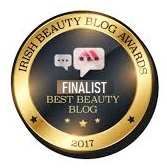 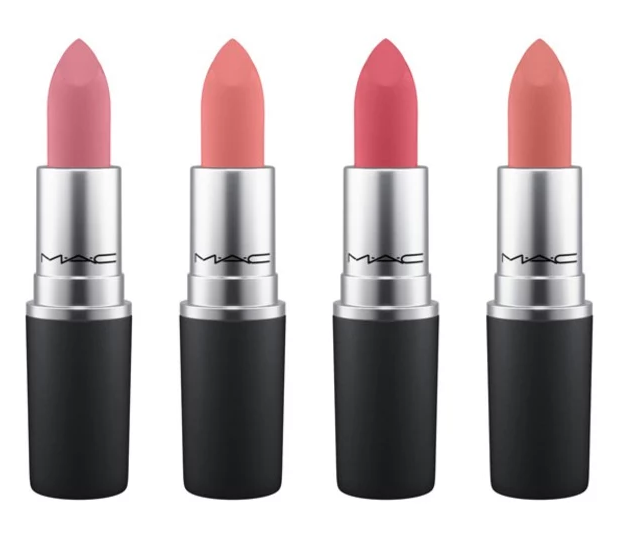 Priced at €20.50 per shades , available online here and from leading MAC Cosmetic counters.